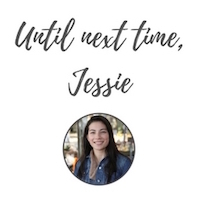 About that promise I made to cook my way through The Little House Cookbook (my most influential cookbook of all time, remember) … It’s been over a year since I made that promise. And I’m now just getting to part two of this culinary journey. What can I say? It’s been an interesting year. Thank goodness for The Recipe Redux. This month’s theme brought The Little House Cookbook right to mind. 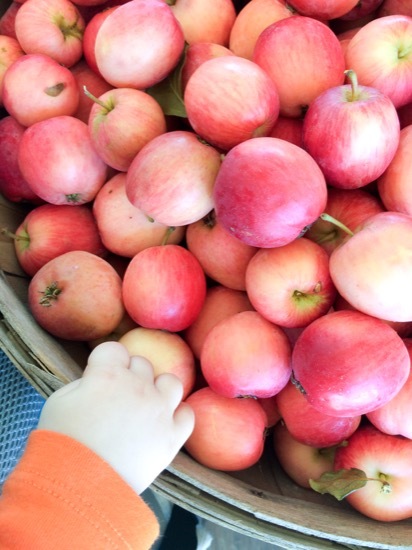 Baby J reaches for as many crabapples as his pudgy hands will hold (i.e. none). My first recipe was, of course, the famous apple turnovers which I revisited a year ago. 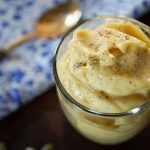 One recipe I never made? 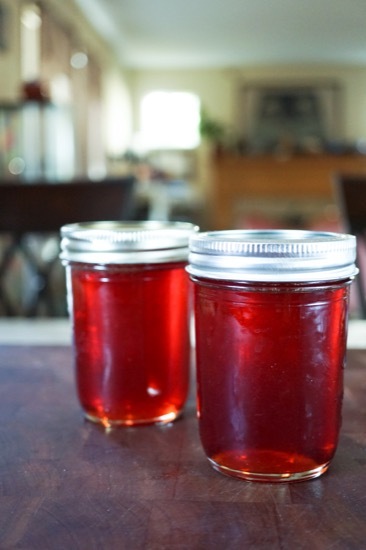 Crabapple jelly. Crabapples can be tricky to find, not least because fresh crabapples taste like an apple that’s given up on life and shriveled in upon itself to become a husk of its former sweetness. (I realize I’m not really selling these little fruits. Trust me. Add a few ingredients, and you’ll want put crabapples on everything.) These fruits are quite tart, so they tend to shine best when combined with naturally sweet foods. 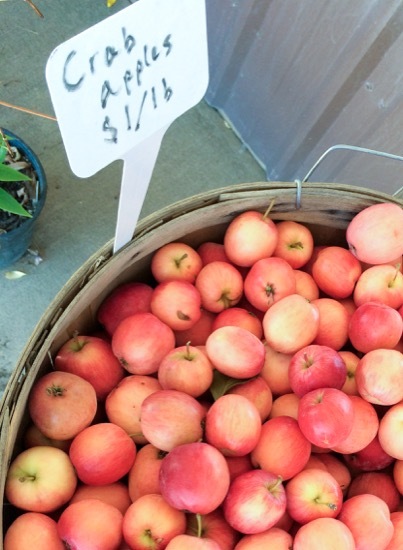 We found crabapples at a nearby farmstand and walked away with about three pounds of these special fruits. To preserve them until I had time to prepare chutney, we made crabapple jelly from The Little House Cookbook. 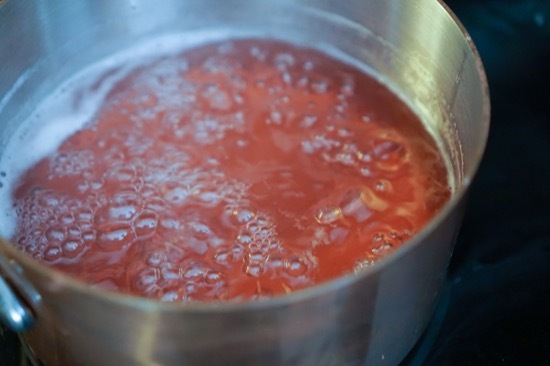 On its own, crabapple jelly tastes mild and pleasantly tart. Where the unique flavor really stands out, is in this beautiful spiced chutney. This chutney combines the sweet-tart flavor of crabapple jelly with fresh peaches, raisins, and whole coriander. The taste is rich, with an unexpected hint of spice and citrus from the coriander seeds. I decided to showcase this unique sauce in grilled fish tacos. 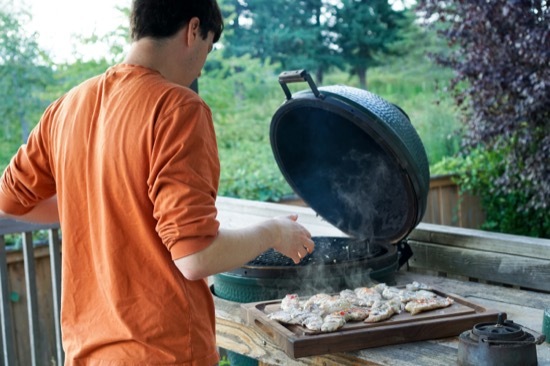 Peter was more than happy to use his beloved BGE. The chutney was a treat over grilled rockfish. We enjoyed it with cabbage slaw and cilantro inside whole grain wraps. While the recipe looks complicated, it’s simple to pull together. Enjoy! Place fish ingredients in a large covered dish or Ziploc bag. Plac ein refrigerator and allow to marinate for at least 2 hours. While fish marinates, heat 1 tablespoon olive oil in medium saute pan over medium heat. Add onion, ginger, and coriander seeds and saute for 2 minutes. 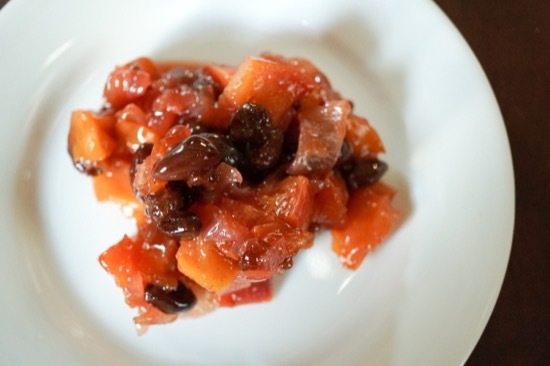 Add remaining chutney ingredients and simmer until raisins and chopped peaches are soft and liquid is almost evaporated. Add salt and pepper to taste. Set aside. Prepare grill or grill pan and cook fish 3 minutes per side or until internal temperature is 145 degrees F. Arrange whole grain wraps on four plates and divide fish among wraps. 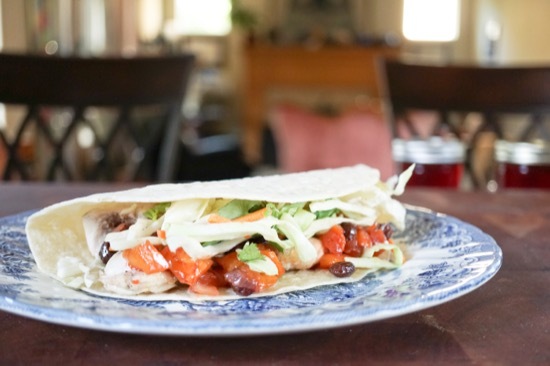 Top each wrap with 1/2 cup cabbage slaw, 2 tablespoons chutney, and 1 tablespoon cilantro. Serve immediately. P.S. The Little House Cookbook Series continues below! P.P.S. 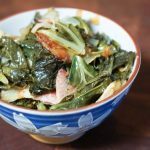 Maybe I’ll finally get to fried salt pork with gravy in Part 3 of this series. I had never paid attention to crab apples! The chutney sounds delicious! I’d love one of those fish tickets! I hope all is well with you, too, Andrea! Wait, aren’t coriander and cilantro the same thing? Or at least similar? Hi Christa! Cilantro and coriander ARE form the same plant–the leaves are cilantro and the seeds are coriander. They taste so different, it’s hard to believe they’re from the same plant. I hadn’t thought of that “crab apple” association — now I will! 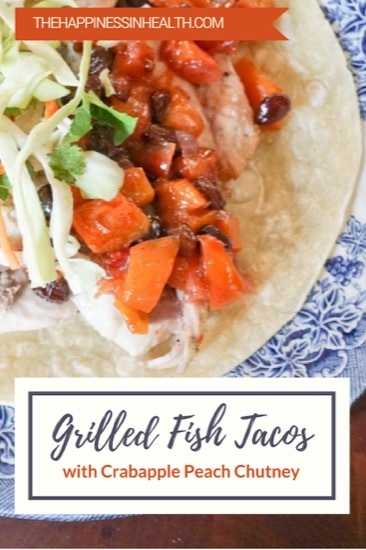 I adore fish tacos, and that chutney sounds amazing! I never knew the Little House series had a cookbook! I’d love to try the recipes from there! :D! Thanks for sharing this! This chutney is genius! Can’t wait to try it! I assume you’ve already done so.